In 1981, Reverend Clarke Carraway founded The Rodan Foundation with the intention of creating a powerful, growing community of awakening beings who experience love, peace, prosperity, unity, healing, harmony, and revelation through learning and service. The Rodan Foundation, recognizing the Law of Cause and Effect, expresses gratitude for the many blessings it reaps from the community's experiences. Welcome! Join with us in our dynamic weekly services where we discover our true purpose in an emerging world. Experience the revelation of our collective awakening to the power of love, the wonder of our multi-dimensional capacities, and the joy in reclaiming earth as our home. Sunday mornings provide the opportunity to celebrate life with like-minded beings and experience personal reassurance and empowerment through the spiritual messages of Reverend Carraway's mediumship. We look forward to your participation enhancing our community. Now is the Time for Unconditional Happiness! In the most fundamental ways, this precious planet we call home provides the sustenance, resources and opportunity for us to live extraordinary lives of infinite potential. 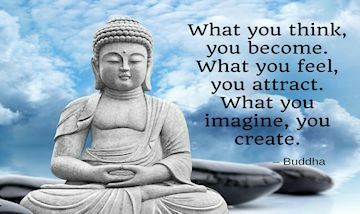 We are gifted with imagination and willpower to mold our thoughts and feelings into beautiful expressions filled with love, joy and inspired manifestations that expand the very essence of creation itself. 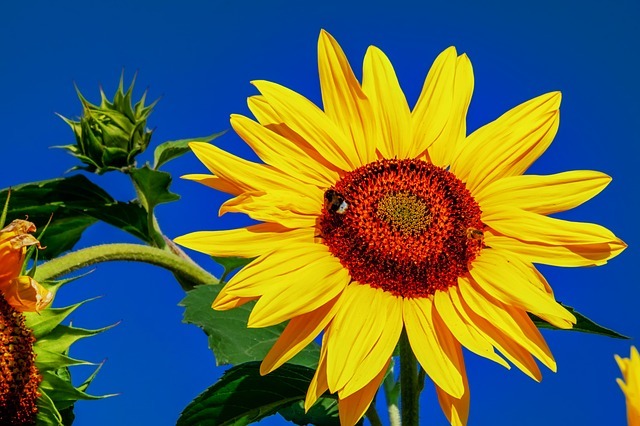 This pure potential resides in each of us and is also found all around us, whether here in the natural kingdoms of our planet, felt by the life-giving rays of our sun, or witnessed in the starlit nighttime skies that span the galaxy. Life is a cosmic unfolding and we are here to add our unique energy to this continuous process of expansion. When viewed universally and unconditionally, everything in life cooperates to ensure our happiness and well-being. We are the only ones that maintain conditions in our thoughts and feelings that keep us from the fullness of life. This is ultimately a choice we each make. It is time to choose anew and reclaim our love. By expressing it unconditionally, first to ourselves and then to everyone and everything around us, our happiness will know no bounds. April 7: MEDITATION INSPIRATION WITH KEENAN WEBSTER! Keenan has been studying music of the African diaspora for over twenty years. His inspirations come from being exposed to the spirituals, gospels, blues, and folk in Nashville, Tennessee. Keenan studies Afro Cuban drums and West African drumming. Today he will play the Kora, a West African Harp, the highest developed string instrument of Africa. April 14: A PROGRESSIVE MUSIC QUARTET! THE BOYZ ARE BACK IN TOWN! Musicians Norman Tiedemann, electric guitar and vocals, Morgan Furrow, drums, Joe Foster, mouth harp, and William Rogg, recorder, will bring their Rock & Roll groove and transport us back to the times of great music. April 21: EASTER SUNDAY! Please join our community for an inspiring service filled with music, song and revelation. Accompanied by Takuya Hirota, Eric Leong's students, Anna Feng and Reina Kimura will play a medley of waltzes by Brahms and Gounod. Today Reverend Carraway will deliver a trance Easter address, and at the conclusion of this service, join us for loving fellowship and sumptuous refreshments! April 22: Protect our species! Today more than one billion people around the globe will participate in Earth Day 2019 and help protect our species. Together we will stand united for a sustainable future and call upon individuals, organizations, and governments to do their part. visit https://www.earthday.org/campaigns/endangered-species/earthday2019/ for more information. April 28: native american drumming ensemble. Our drumming circle is a spiritual tool for unity where we empower each other in the act of celebrating community and life through rhythm and music. Bring an instrument and share your rhythmic spirit! The drum's sound has the power to move our spiritual bodies, hearts and minds closer together to a sense of oneness with all that is. 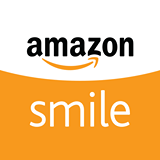 As you help the economy with your Amazon purchase, you may also help The Rodan Foundation by shopping from smile.amazon.com. Under the 'search' area, you'll see the word 'supporting' and a description of a chosen charity. Hover over the name and you'll see a 'change' option listed next to it. Click 'change,' search for The Rodan Foundation, and choose us as your charity. We will receive 0.5% of the price of all your eligible smile.amazon purchases! 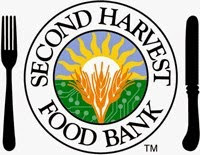 Our Community Love Offertory for April Supports Second Harvest Food Bank. In fiscal year 2018 SHFB distributed more than one million pounds of nutritious food each week to love-income people in need in every zip code of our service from Daly City to Gilroy, and from the ocean to the bay. Reverend Carraway is available for spiritual counseling, Jin Shin Do sessions, as well as for ceremonies marking mile stones in life. For more information, please see him after the Sunday service at The Metaphysical Church of Enlightenment or contact us.